Samsung seems to have a thing for flip phones, the company is reportedly following up last year’s SM-W2017 with another top-end flip phone in 2017. 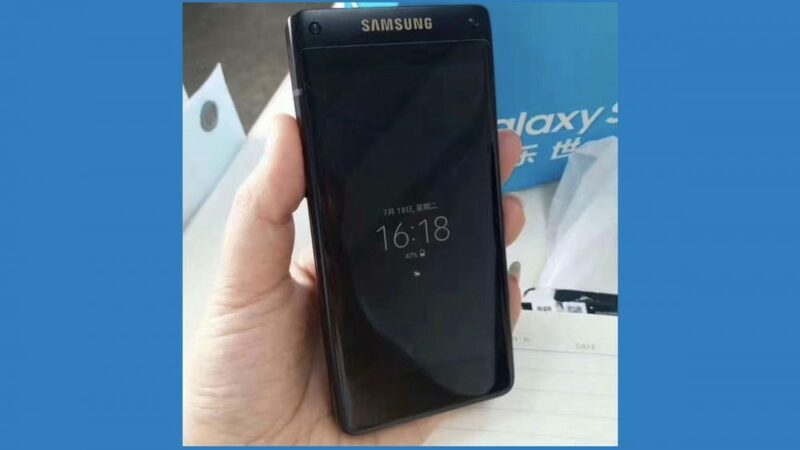 While everyone seems to be focused on the Galaxy Note 8 new press renders leaked suggest that the, Chinese market-only, flagship flip phone, called SM-G9298 will sport all the high-end specifications you expect from a flagship. 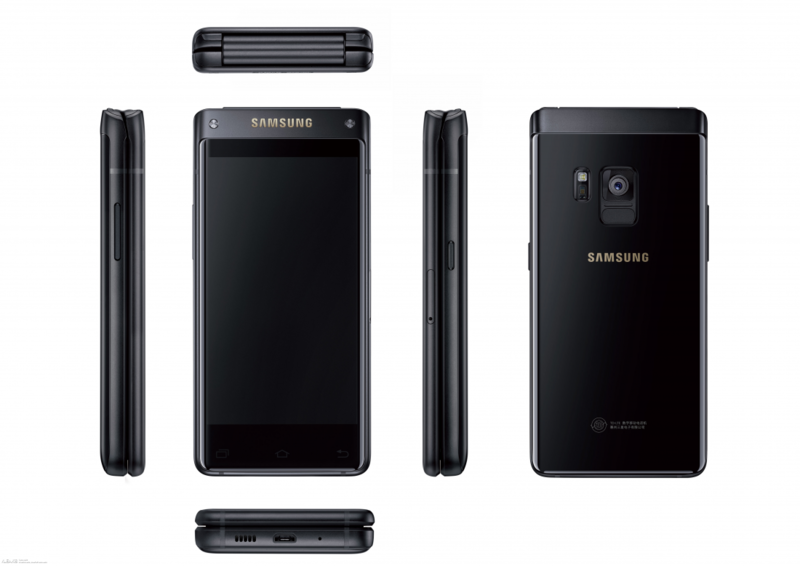 The phone is expected to sport a 4.2-inch full HD display and a relatively small 2,300 mAh battery. It will run on the Qualcomm Snapdragon 835 chipset and 6GB of RAM. It will ship with 64GB of onboard storage and a 12-megapixel rear camera with OIS. The images leaked show an old-school clamshell design. The fingerprint sensor is placed at the back of the device along with the camera. The images do not show the secondary display which will be accessible once you flip open the phone. All-round specifications are not yet available for the phone but from whatever we’ve seen so far, it will be a premium smartphone for people who are still in love with flip phones. Although the device has already received certifications from TENAA and FCC, there is no word on the official launch of the SM-G9298.